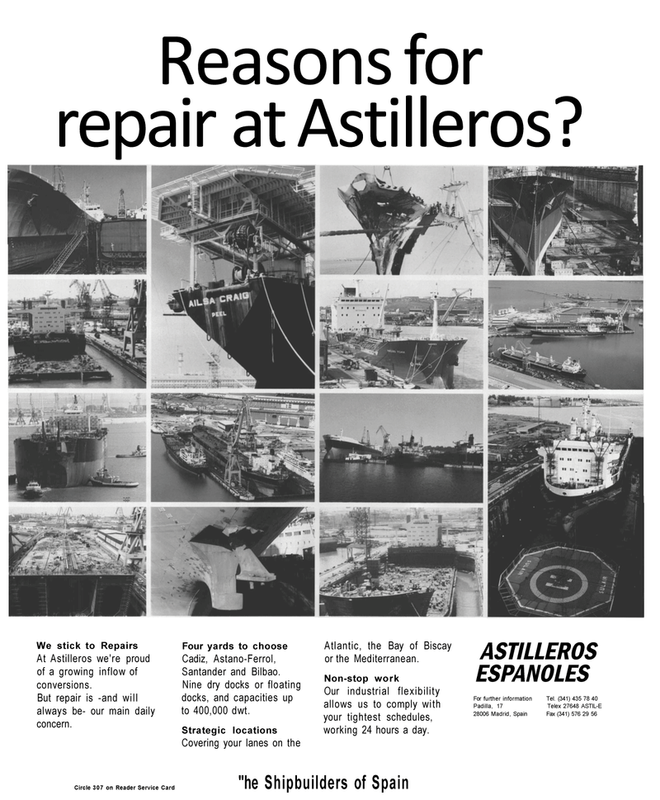 Reasons for repair at Astilleros? At Astilleros we're proud of a growing inflow of conversions. But repair is -and will always be- our main daily concern. Nine dry docks or floating docks, and capacities up to 400,000 dwt. Atlantic, the Bay of Biscay or the Mediterranean. Our industrial flexibility allows us to comply with your tightest schedules, working 24 hours a day.